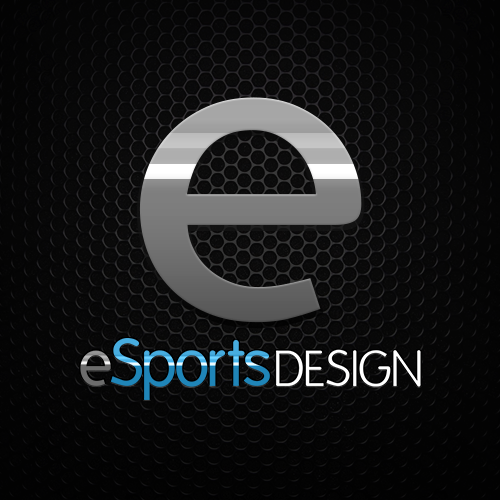 Welcome to the new eSportDesign website. 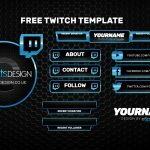 Along with the release of our website we are proud to introduce to you our range of design template products for your logo, Twitch stream, social media profiles and more. We are still working on the website and will be making various improvements and adding more design template products over the next few weeks.